I guess it was expected but Airtel has given their official word on resumption of the 3G services in non-3G circles. Airtel will now provide 3G service in Haryana, Maharashtra, Goa, Kerala, MPCG (Madhya Pradesh, Chhatisgarh), Gujarat, Kolkata and UP (east) with infrastructure backup from Vodafone and Idea Cellular. Last week, TDSAT quashed the fine levied by DoT for violating 3G license agreement and claimed Airtel, Vodafone and Idea Cellular did not violate the law and can continue with their 3G intra-circle roaming agreement (ICRA). 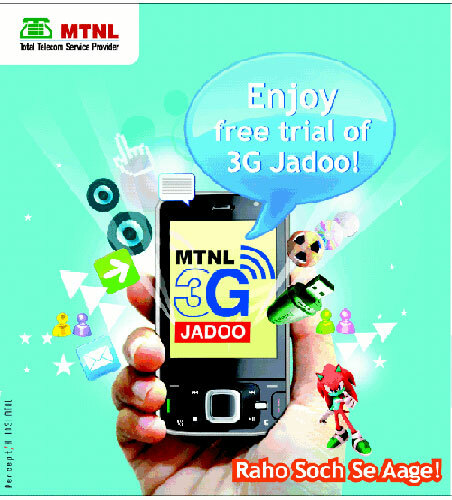 RCom last week announced to offer nationwide 3G coverage with the partnership of Aircel and Tata. Reliance Communications will now offer pan India 3G roaming coverage for all its subscribers. Reliance has struck a strategic Inter-Circle roaming partnership with Tata and Aircel that will allow Reliance customers to enjoy 3G services outside its own 3G circles. Reliance Communications currently offers 3G services in 13 Circles — Delhi, Mumbai, Kolkata, Punjab, Rajasthan, Madhya Pradesh, West Bengal, Himachal Pradesh, Bihar, Orissa, Assam, North East, Jammu & Kashmir. With the new partnership, RCom gets access to Andhra Pradesh, Karnataka, Tamil Nadu, Kerala and UP East, thanks to Aircel and Maharashtra, Gujarat, Haryana and UP west through Tata. At the IndiaOn conference held in New Delhi, Bharti Airtel CEO Manoj Kohli said they’re planning to launch their 3G service in October next year provided everything goes as planned. 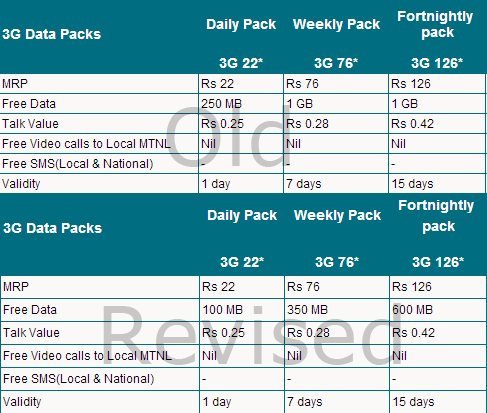 Government recently fixed the base price of the 3G spectrum at Rs. 3,500 crore and the auction is expected to be completed by November. Every time there is some new about the 3G auction, it is about its postponement. 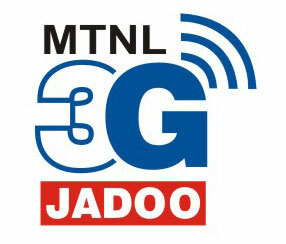 Now the recent news is that, 3G spectrum auction which was likely to happen in April will further get pushed to May. 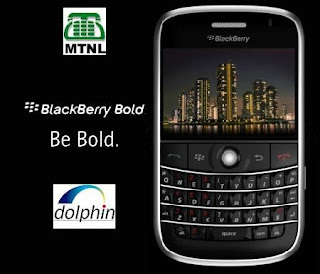 The telecom ministry is proposing to push it due to the month-long general elections that begin in mid-April. 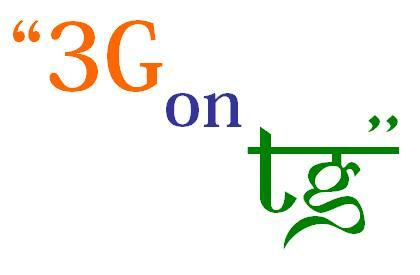 Telecom Secretary ‘Siddhartha Behura’ officially said that the 3G auction looks difficult before the general elections. We consumers don’t have an option but to wait for the day the 3G auction would actually happen.